I would love to hear your review. I just ordered one myself. Hi! I've been in northern Finland for the past few weeks, but now I'm back.. I get the review done asap! 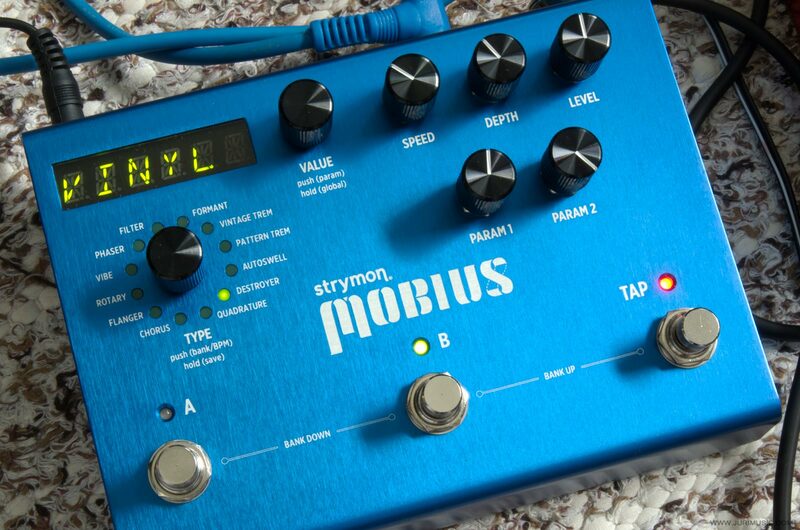 It's a fantastic pedal! Can't wait to see the review. I just got mine and love it. If you have made any good patches, please post the settings. Yeah, It's a sweet sounding pedal. I will post some of my settings with the review soon!